Christmas is like a few days away. 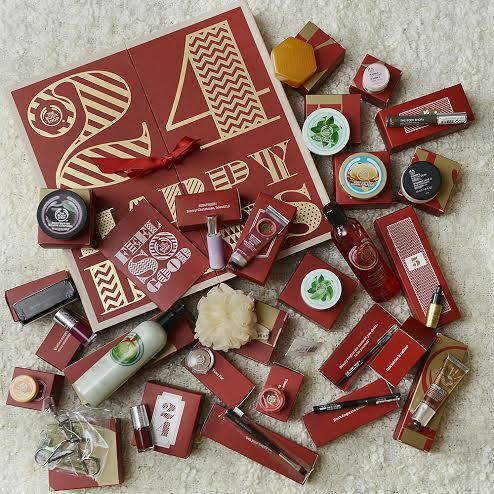 And this 24 HAPPY DAYS from THE BODY SHOP INDONESIA surely brings joy for me. Wonderfully presented with a bouquet of fresh flowers on top, wait until you see what’s inside! 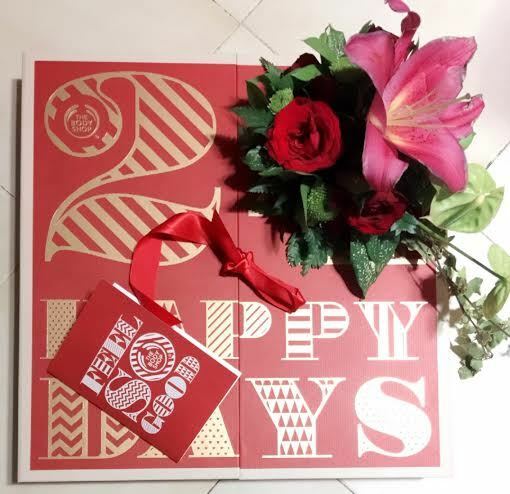 Like jigsaw boxes with total 25 lovely products from The Body Shop, it was truly a delightful experience of unboxing (see my unboxing timelapse video on my Instagram @shintarosvita). 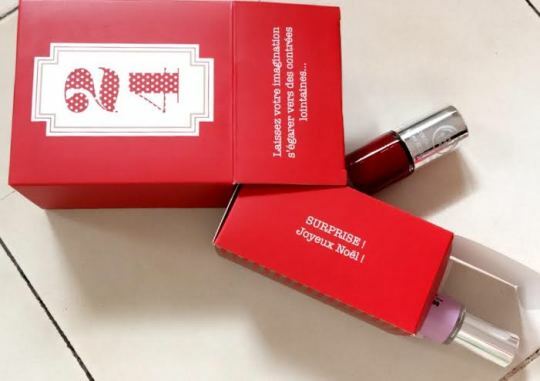 Actually there are 24 individual box seen once it was opened, but inside the number 24 box, there’s box number 25. Surprise, surprise! 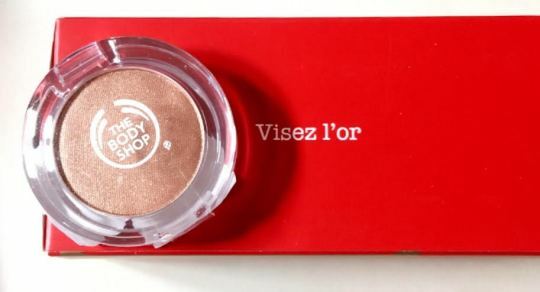 And each of the box stated something, like this “Visez l’or” means “Stay Golden”, which thoughtfully got The Body Shop Colour Crush gold eyeshadow inside. Can we say ‘amen’ to this beautiful quote? For the rest of the products, voila! I know, right? Plenty of products (ranging from body care to makeup and tools) to last more than 24 happy days. Sensational gifts for a special Christmas this year, indeed. If you’re still looking for this year’s Christmas treat, for your loved ones or for yourself, click here. Joyeux Noël! As an avid coffee drinker, I’m thrilled when a new coffee shop is coming to town. 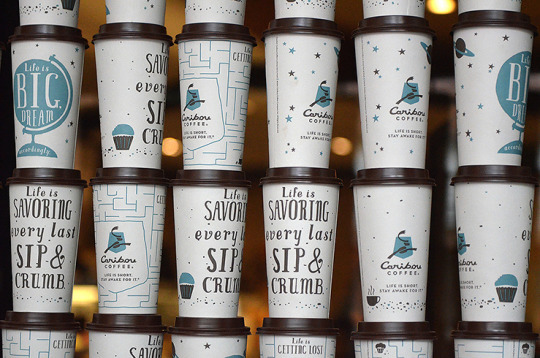 Welcoming CARIBOU COFFEE to my hometown, Jakarta! 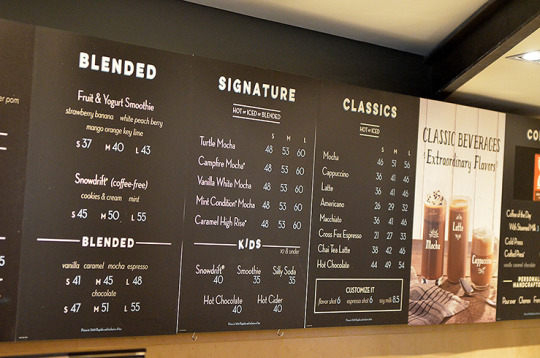 Originally based in Minnesota, this is their first ever coffee shop in South East Asia. 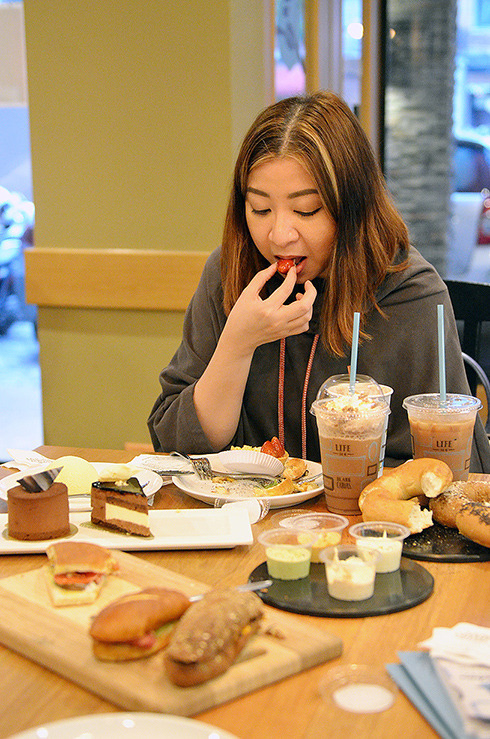 Thanks to the good people at Caribou Coffee Indonesia who invited me to try their coffee and food. FYI, I didn’t finish all of them, they served me like a queen. LOL. 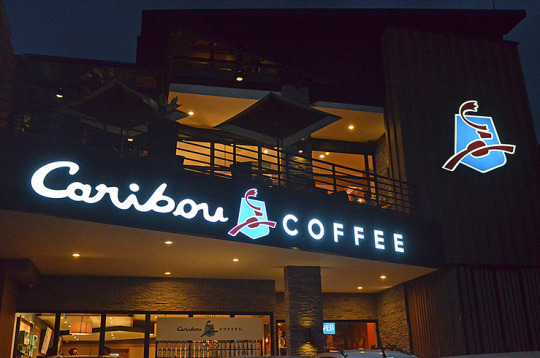 So what differ Caribou from other coffee shop or chain here? They serve real chocolate drinks. With real chocolate chips, not syrup nor powder. 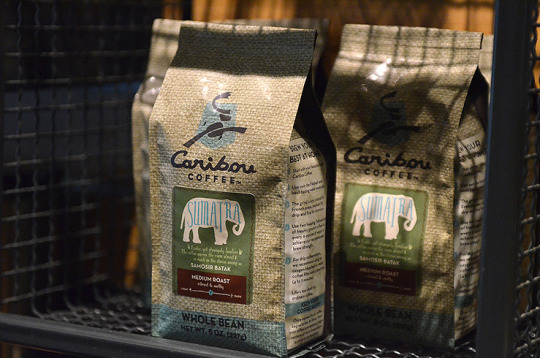 And of course, the highest-quality of beans including from our own Sumatra and Java. The ambience is very homey, especially on the second floor. They have outdoor terrace to accommodate smokers, too. Plus, do expect lots of mommies with their kids in this latest hip coffee shop, since it’s located just beside a hair salon. 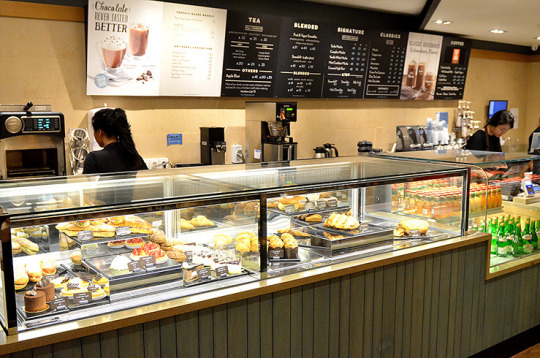 And mommies shouldn’t feel guilty too, because Caribou serve Kids’ drinks. Awesome, right? I warned you, the coffee scent already blasting when you’re still outside their door. Yes, it’s that powerful! TURTLE MOCCA: I prefer the hot ones, it taste heavenly. From dark, milk or white chocolate, I opted for dark as I love the after taste. So the dark chocolate will be melted into steamed milk, combined with espresso and caramel. 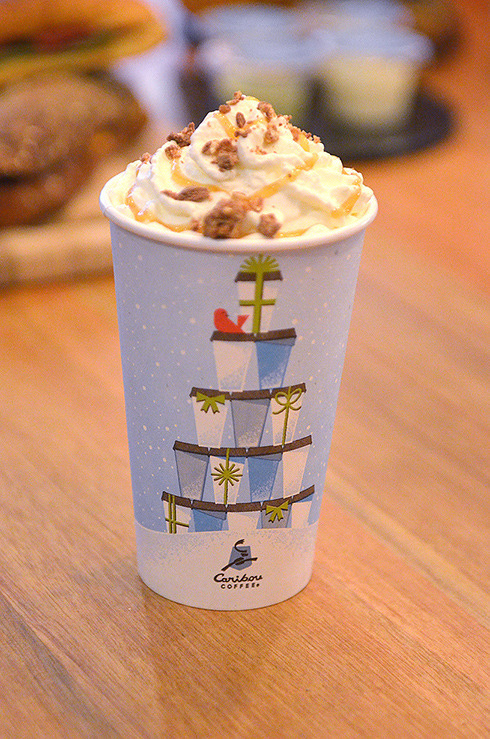 Then, it topped with whipped cream, caramel sauce & Snickers. No surprise that this is one of their signature drink and best seller, too! PRETZEL SMOKED BEEF & BRIE: This is one of the ‘locally adapted’ food in Caribou (they have the smoked ham version in the US). 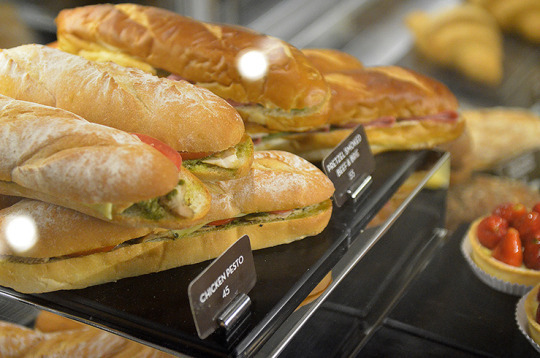 Since I love oven toasted sandwich, rather than the cold ones, this is a winner. And I’m surprised how the pretzel look-alike bread was softer than I thought. 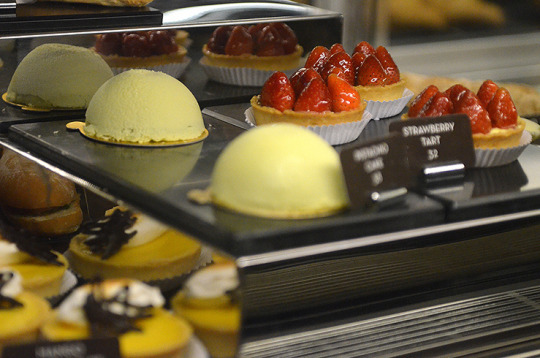 STRAWBERRY TART: I mean, look at that fresh strawberries. Perfect mix of the sourness of the strawberries, the buttery pie crumb and the not too sweet cream. I LOVE THIS! 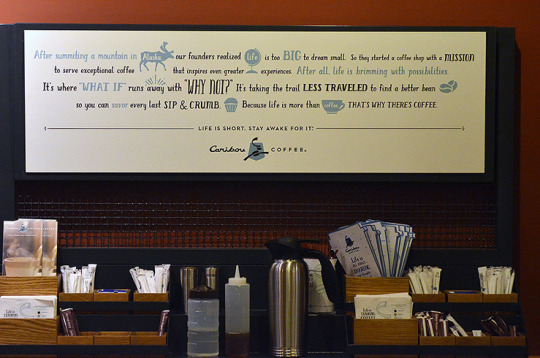 The history of how Caribou Coffee was found. Yes, it involved a bunch of Caribous in Alaska! Since every drink is handcrafted just for you, expect a slower serving time. But nevertheless, it’s worth to wait for something awakening. 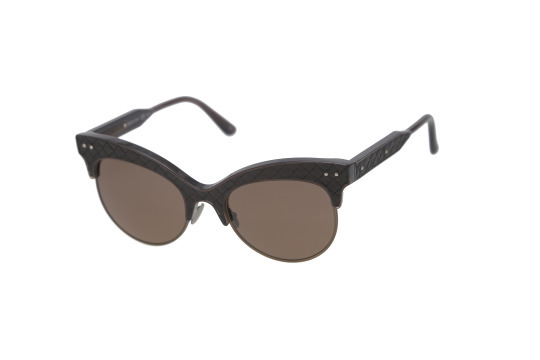 Now available exclusively at Optik Seis, the latest collection from Saint Laurent, Bottega Veneta, Stella McCartney & Alexander McQueen. 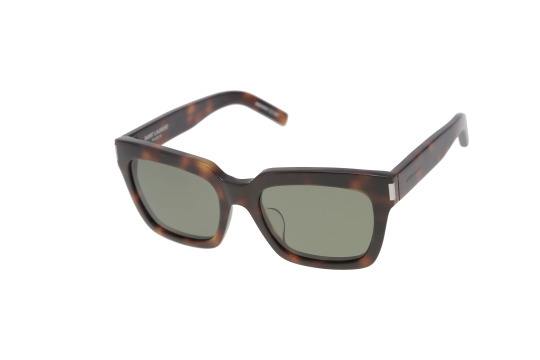 These 4 fashionable brands are all under the big KERING Eyewear Company, and they launched these collection earlier this month. Makeup melting in the middle of the day is not something unusual in this city I live in. 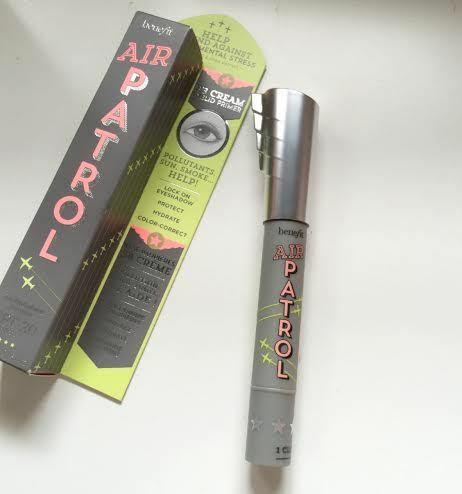 That’s why primer is one of my must have, including this latest product from BENEFIT, AIR PATROL. 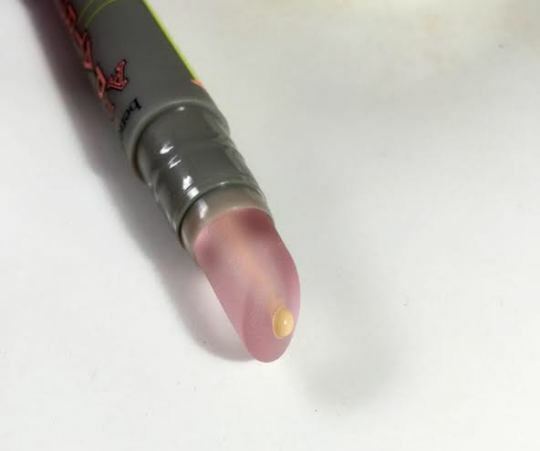 Unlike any other eyeshadow primer I’ve tried, this ain’t no ordinary primer or base. Air Patrol is a BB Cream Eyelid Primer that color corrects while protect with broad spectrum SPF 20. Literally one shades fit all, this eyelid primer will guard our delicate eyelid area from sun, smoke & pollutants. So, yes…it color corrects and make our eyeshadows stay longer with the help of their special tip. They called the tip, CushionCalm. At the launching party earlier this month, Benefit Indonesia team showed us how soft yet strong the CushionCalm tip is. Inspired by mattress, no matter how hard we press them, it will go back to its’ natural shape. Claimed to be softer than our own pinkie, it’s also pressure-free..therefore it’ll protect our delicate eyelid from that rubbing & tugging. 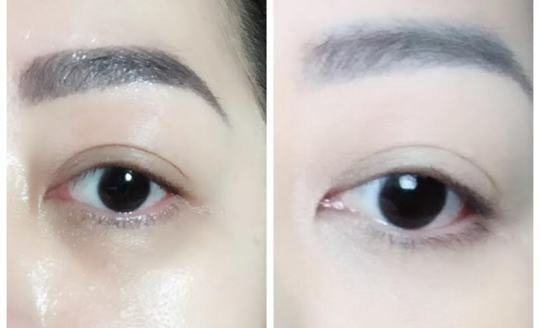 Have to be applied on clean eyelids, AIR PATROL did give matte result..as you can see from the pic above. The texture is not too creamy or too runny, very easy to blend either with the tip or with our own finger. Twist the pen applicator twice for each eyelid, dot and spread. That’s how I did it. I believe the beige yellowish shade blurred the discoloration on my lids. Make sure you don’t put too much to avoid that too yellow shade. And on one of those lazy day, this primer can be used alone without eyeshadow. Can you tell from the pic above? On the top, I applied Air Patrol before my eyeshadows & liner. Check out how the colors of my eyeshadows popped out more, even my black eyeliner look more intense. It did keep my eyeshadows & liner from creasing and fading in the middle of day, due to hot weather & humidity. 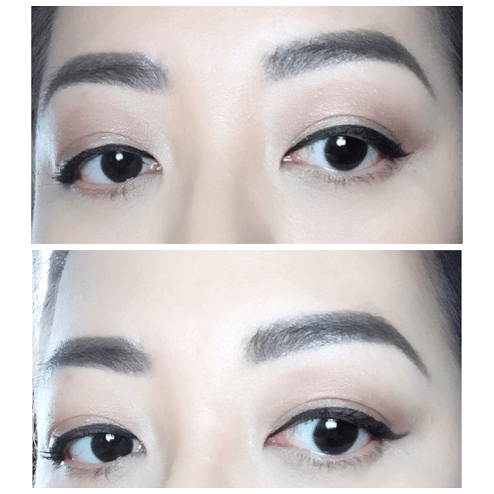 Air Patrol is perfect for those who have oily lids like me, as we’re more prone to ‘lose’ eyeshadows easily. 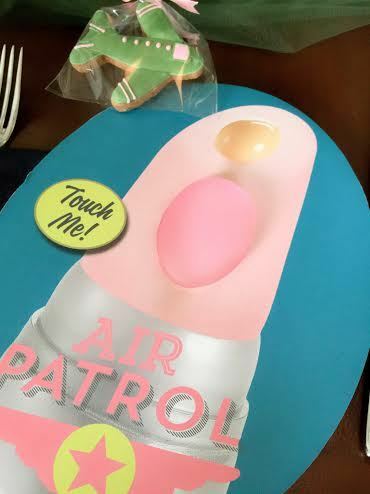 Air Patrol is now available at Benefit Indonesia’s counters. DREAMING OF SUMMER IN RIO? Surrounding myself with the latest scent of luxury from BVLGARI. Aimed for younger audience, OMNIA PARAIBA is the latest addition to BVLGARI’s Omnia Collection. From the color of the packaging itself, I can tell that this time around, Bvlgari might attract younger generation who’s looking for a more serious fragrance. 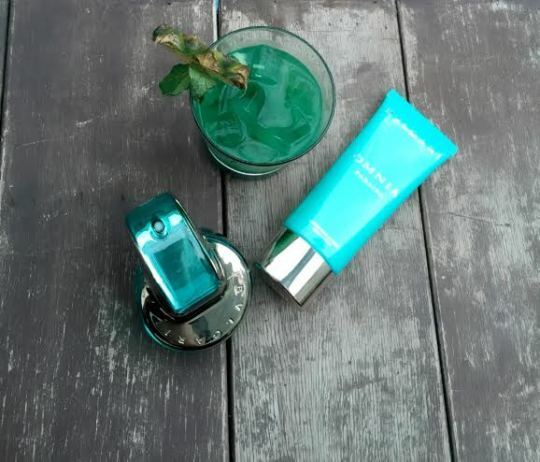 Named after Brazilian semi-precious stone, Paraiba Tourmaline, which is known for their blue-greenish color, the fragrance is fruity and fresh at the first whiff, but will turn to soft & elegant woody scent at the end. 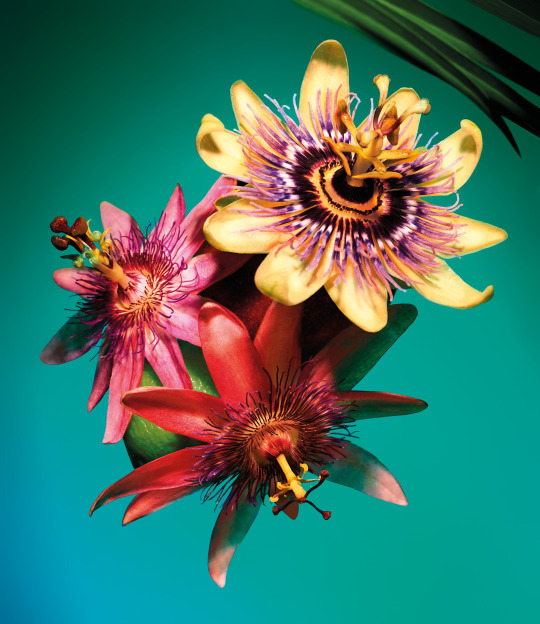 Focus on the passion flower (check out the gorgeous pic I got from Bvlgari’s press kit above) known for their aphrodisiac properties, perfumer Alberto Morillas who created this fragrance, were also inspired by Brazilian jungle, beaches & ocean. So, imagine a very tropical scent that embodies a vibrant & joyful feeling. The fragrance is available in 25, 40 and 65 ml of EDT.